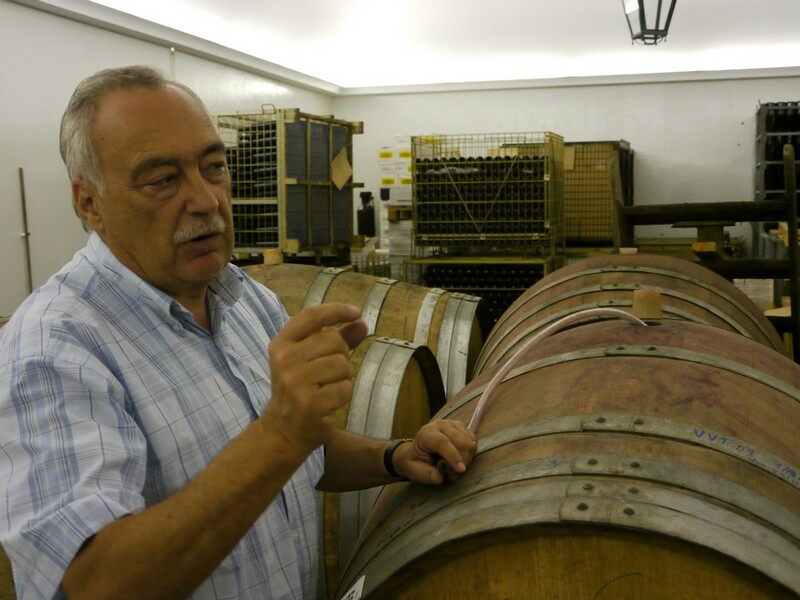 Luis Pato is a passionate and able winemaker in the Bairrada region. 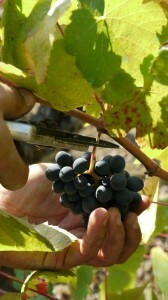 Luis has been able to tame the red Baga grape of this region, a variety that is high in tannin and acid and if not handled well, could produce wines that are too harsh to be appreciated. His first vintage in 1980 is still drinking very well with fragrant nose and matured smooth palate while still maintaining lively acidity. Luis is also a fine white winemaker, using the Bical grape to produce a strong flavour white wine called Vinha Formal which deserves aging. Luis Pato has 70 hectare of vineyard, planting a mix of red and white grapes, producing a wide range of wines from red, white, sparkling to dessert wines. Bairrada is a costal region with maritime climate which good viticulture practice is important for winegrowers to ripen the grapes. Luis manages his vineyard carefully by performing green harvest and picking the grapes at different times for different styles of wines. He has also planted suitable variety at each plot of land, the sandy soil are used mostly for whites and lighter reds, while the limestone clay soil are used for the richer reds. Luis Pato’s wines are great with food, with the local suckling pig and duck top on the list for the red wines and fish and chicken for the whites. 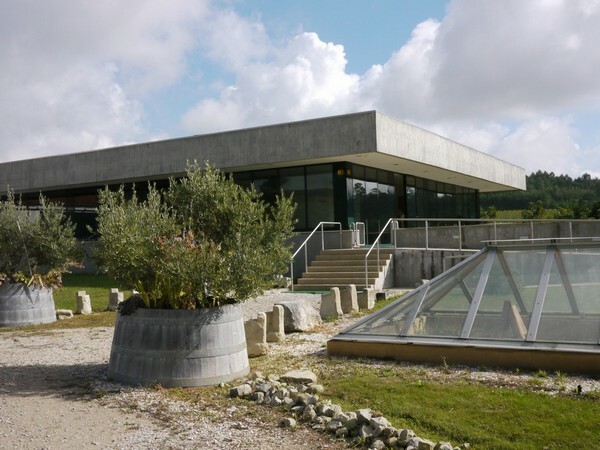 The winery has a wine shop and can host tastings and dinner parties, prior booking is recommended. There is also the option of staying overnight by booking the comfortable Casa de Ois do Bairro. 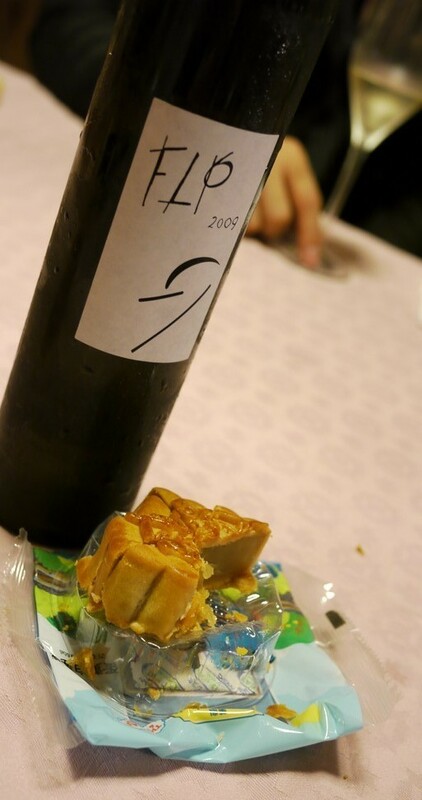 Luis is working hard on improving his wines every year and is also partnering with his daughter Filipa on project like the innovative dessert wine FLP which matches very well with our mooncake from Hong Kong! We hope that this leader from Bairrada will continue making such outstanding wines and promote this lesser know region from Portugal to the world.